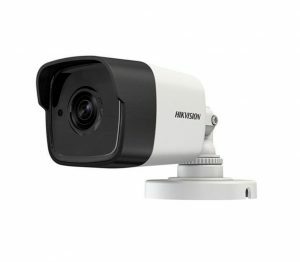 Hikvision Darkfighter Cameras, the world’s leading supplier in innovative video surveillance products and solutions, has launched the all-new EasyIP 3.0 Hikvision Darkfighter Cameras product range – employing Hikvision’s remarkable H.265+ in-house encoding technology based on the H.265/HEVC standard. 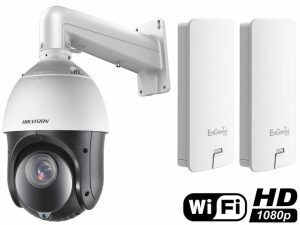 The new range brings better storage, better imaging, better analytics, and better usability. 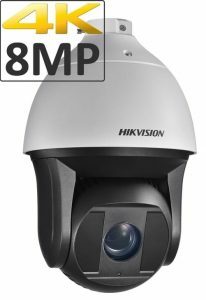 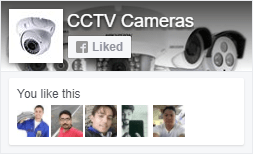 This means that the previous 4mp cameras are being replaced with the newer 5mp Hikvision Darkfighter Cameras variants. Included in this is the new 3mp Ultra Low Light (Darkfighter Lite) models. 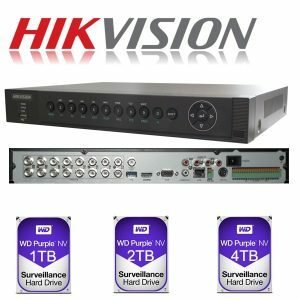 The previous 1080p NVR’s have also been replaced with 4K Hikvision Darkfighter Cameras output as standard. 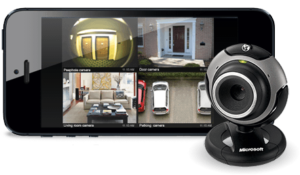 Providing the intelligence behind a new range of cameras and NVRs, the EasyIP 3.0 range delivers superior video performance across a wide range of parameters utilizing the H.265+ smart codec algorithm. 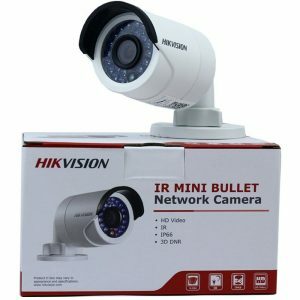 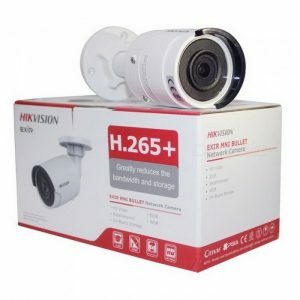 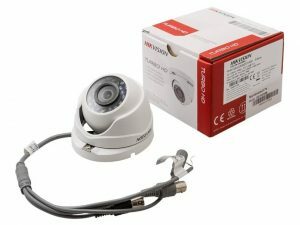 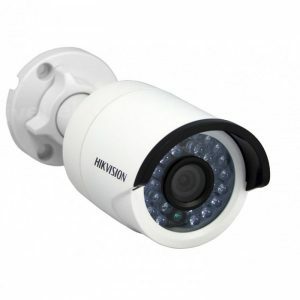 By addressing the archiving of unnecessary elements within surveillance scenes; such as static backgrounds, limited moving subjects, and the impact of noise in nighttime video surveillance, Hikvision’s H.265+ technology reduces by over 50% (compared to standard H.265) the amount of required bandwidth, storage, and associated costs. 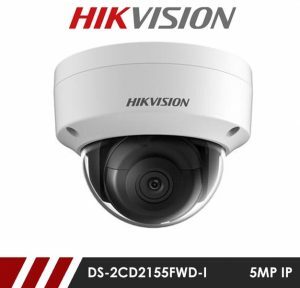 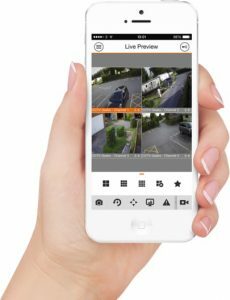 Within the EasyIP 3.0 Hikvision Darkfighter Cameras range, new cameras additions also provide greater analytical functionality than previous generations, featuring onboard Video Content Analysis (VCA) options to trigger automatic alarm activations. 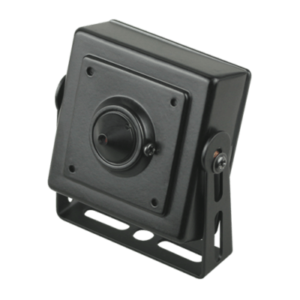 Standard VCA functionality includes Line Crossing Detection, Intrusion Detection, Object Removal Detection, Unattended Baggage Detection, and Face Detection, significantly reducing operator input resulting in more efficient and effective security systems management. 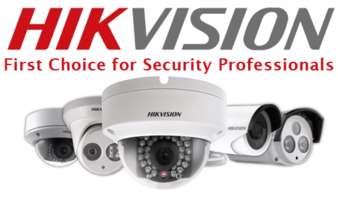 All new orders that are booked in for installation from the 1st June 2018 onwards will automatically receive either the newer 5mp Hikvision Darkfighter Cameras or the 3mp Darkfighter Lite camera AND the newer 4K NVR.